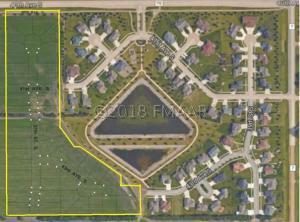 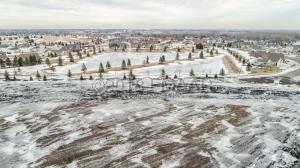 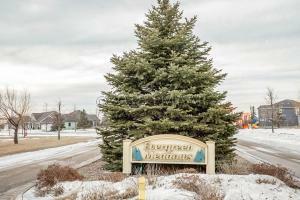 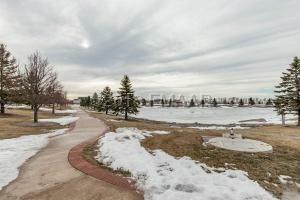 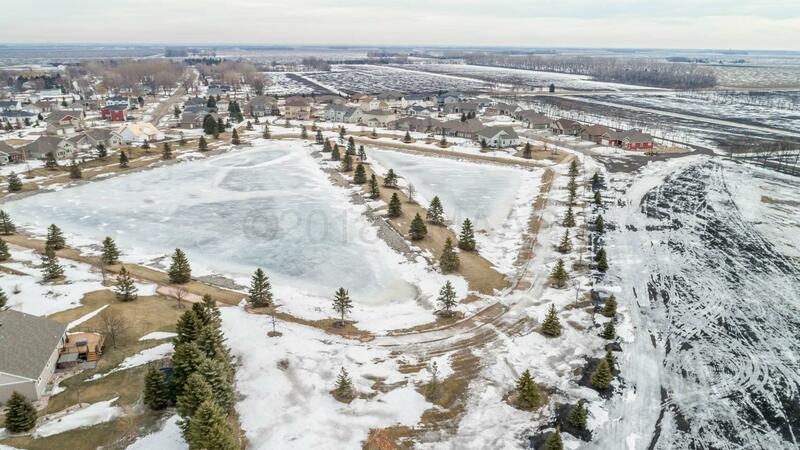 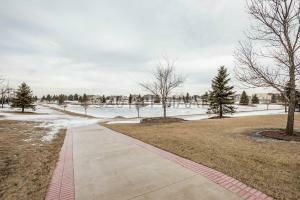 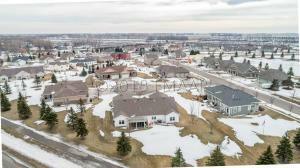 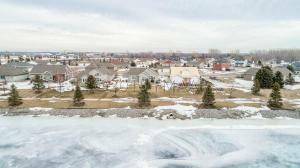 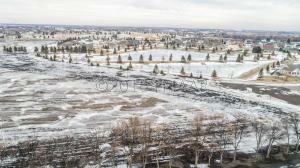 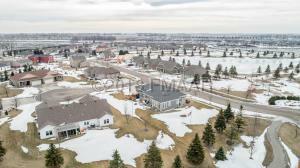 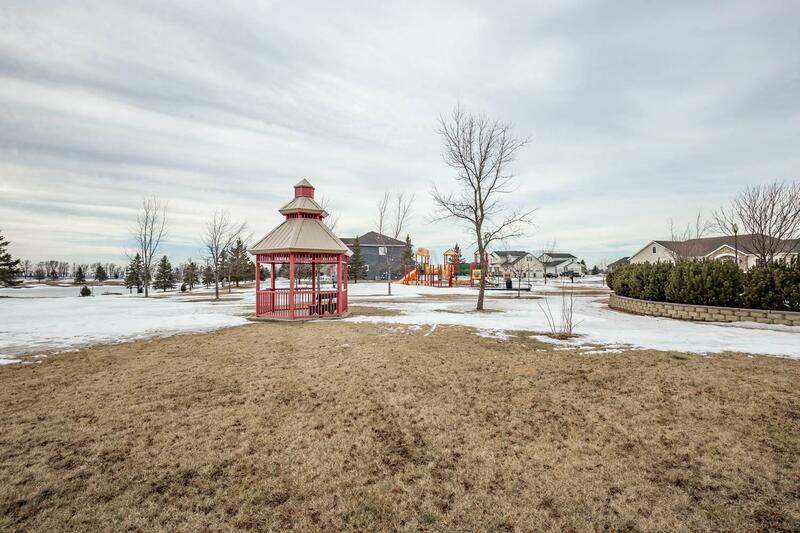 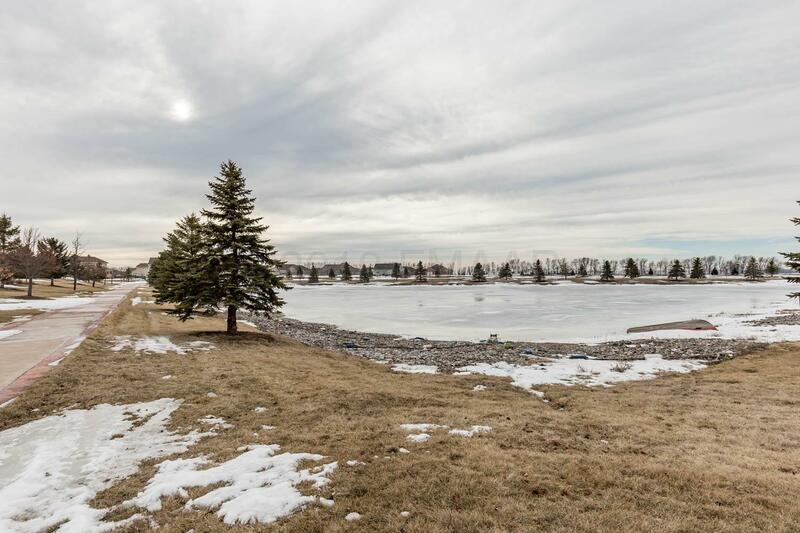 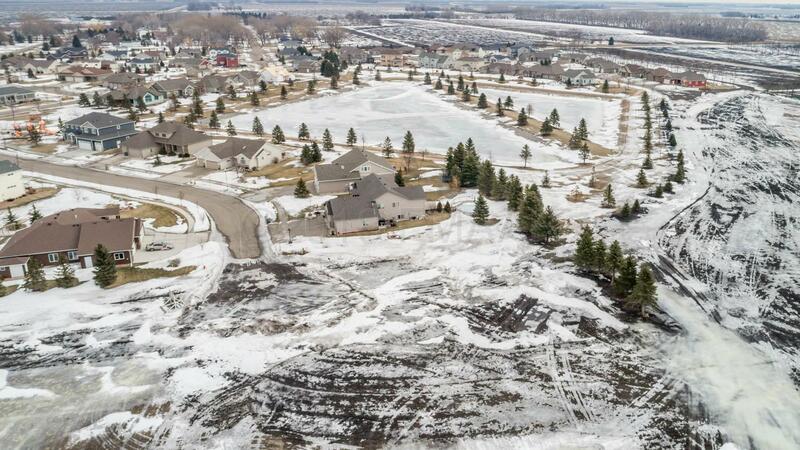 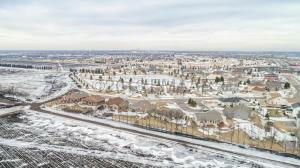 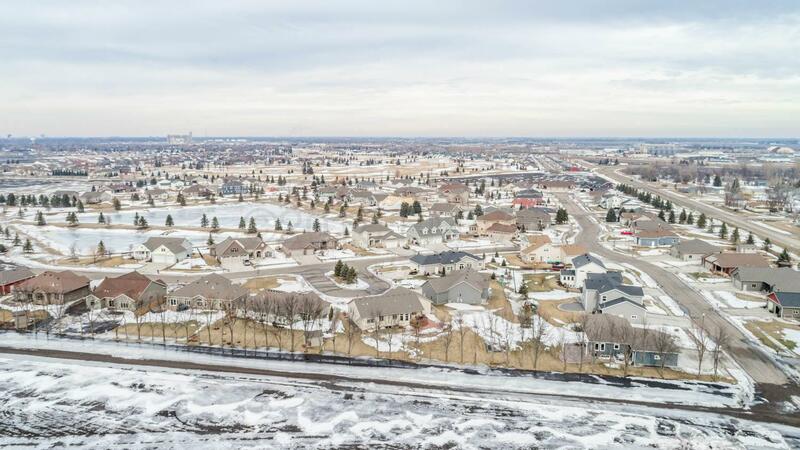 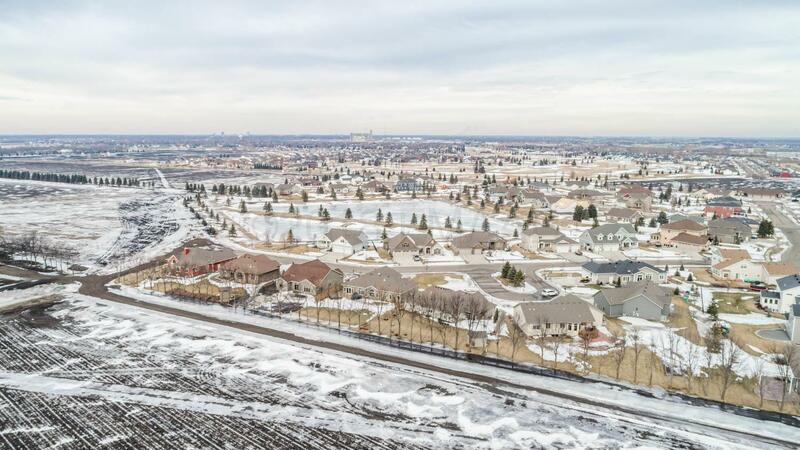 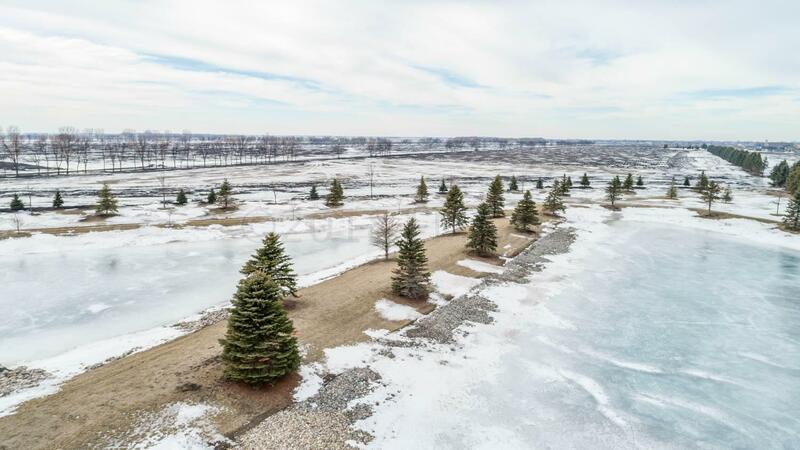 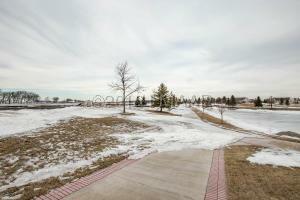 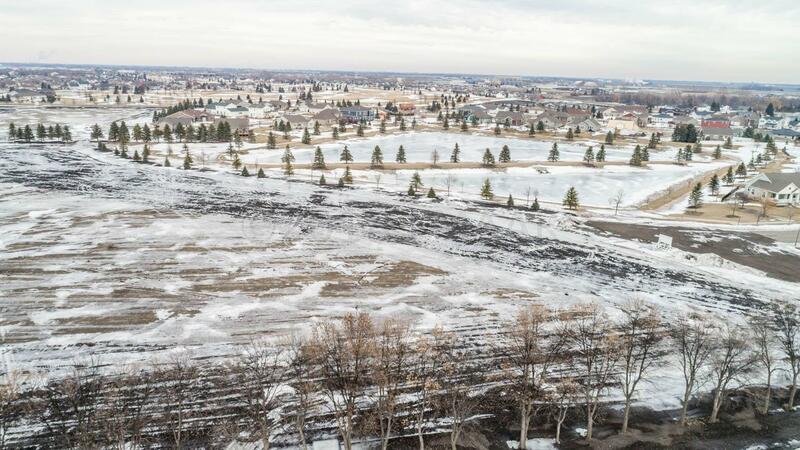 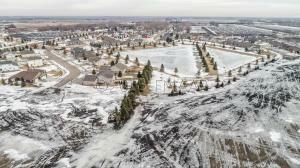 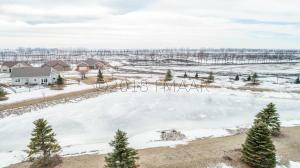 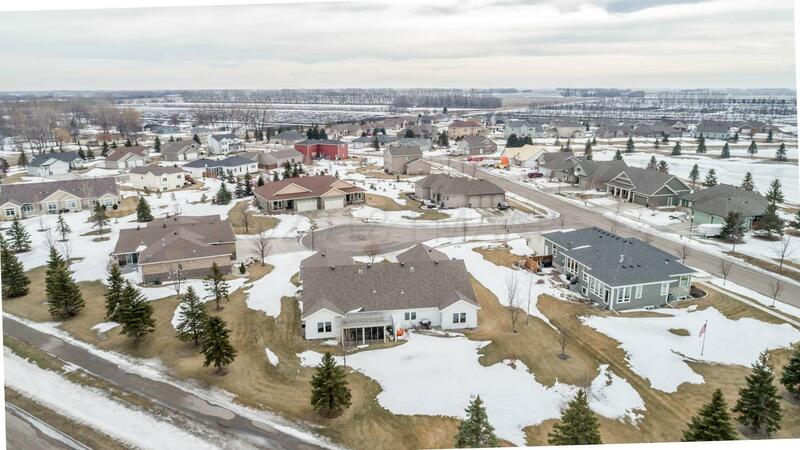 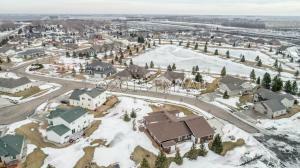 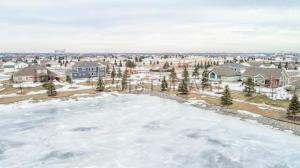 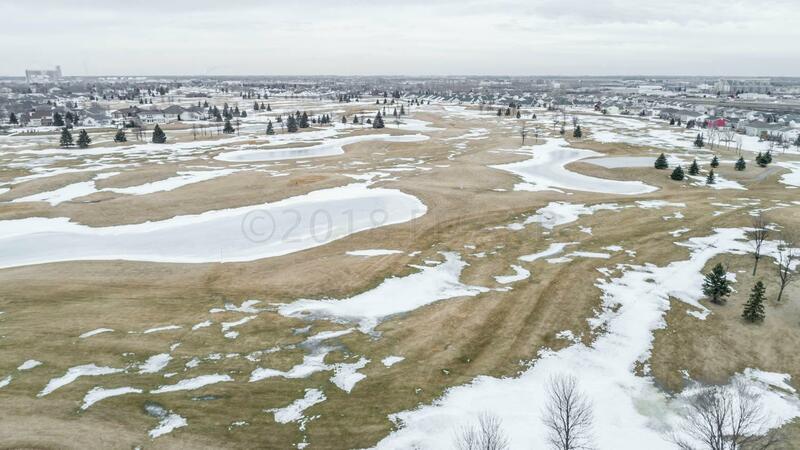 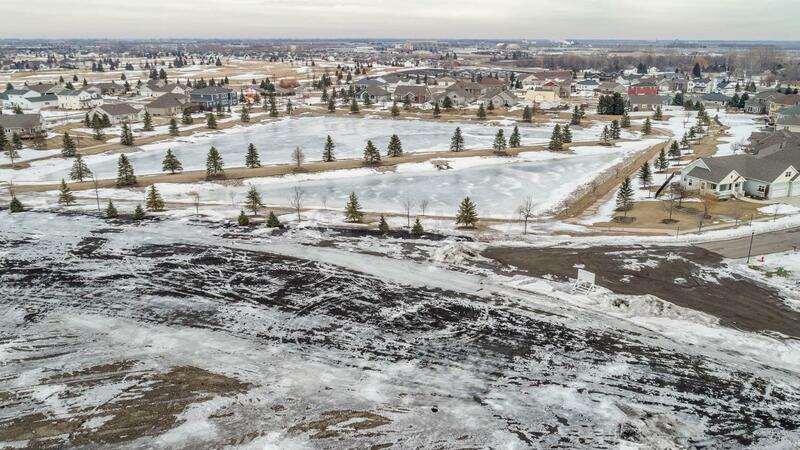 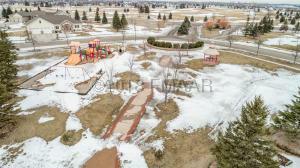 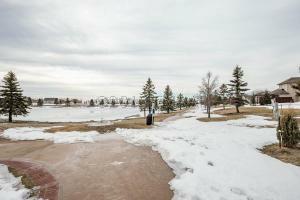 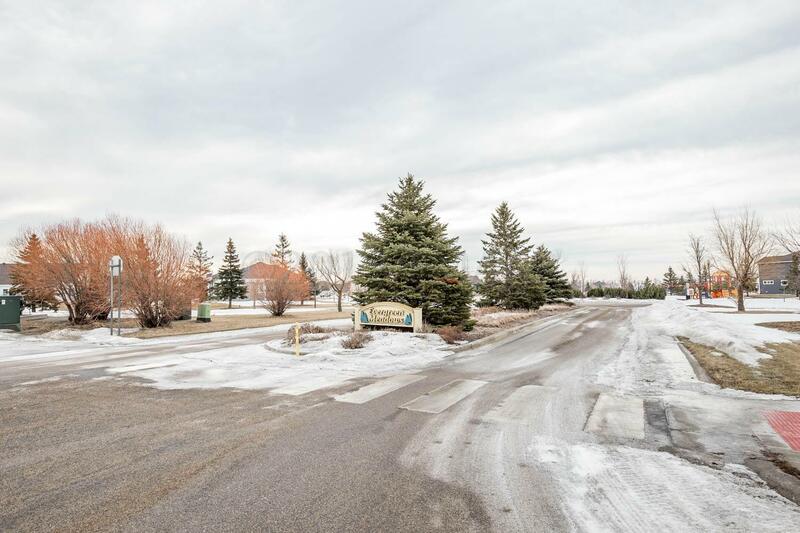 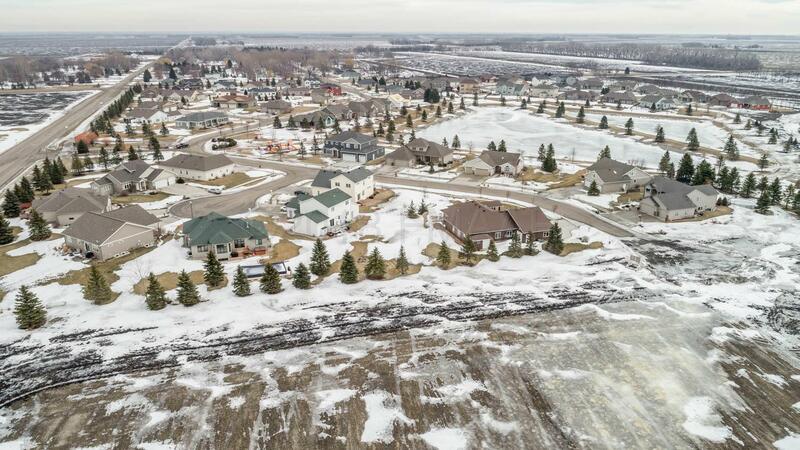 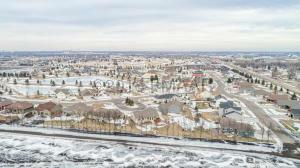 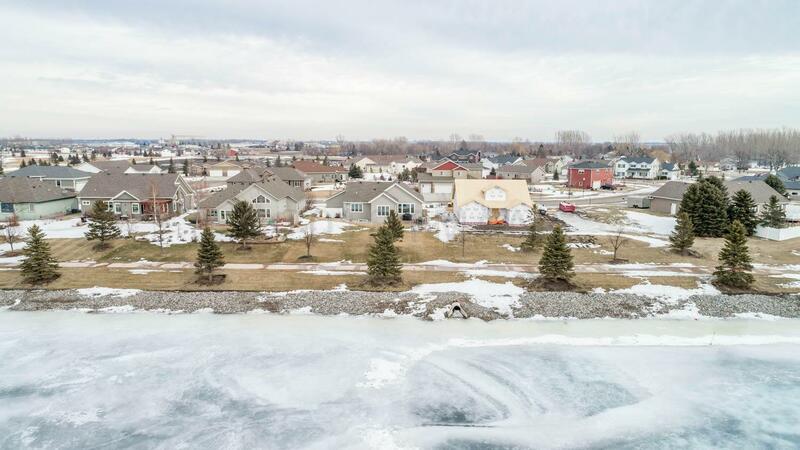 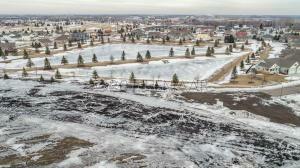 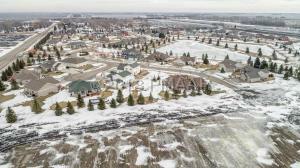 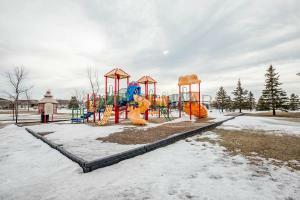 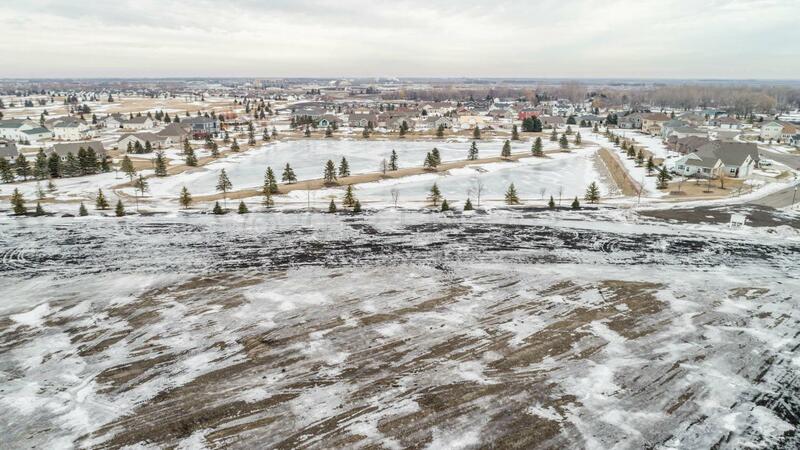 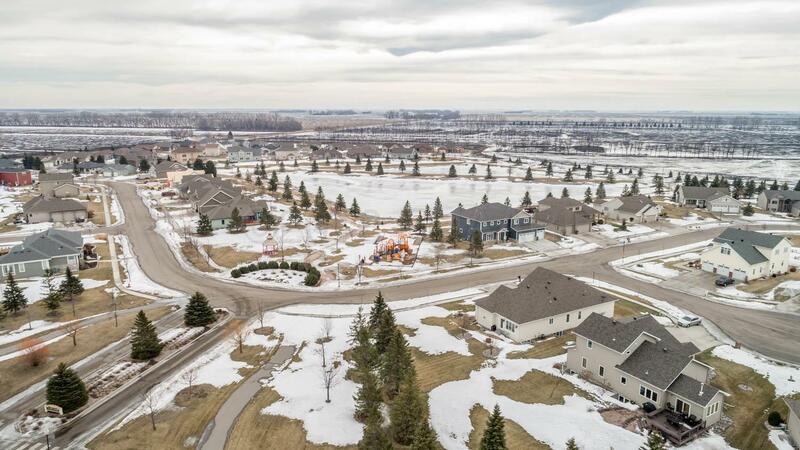 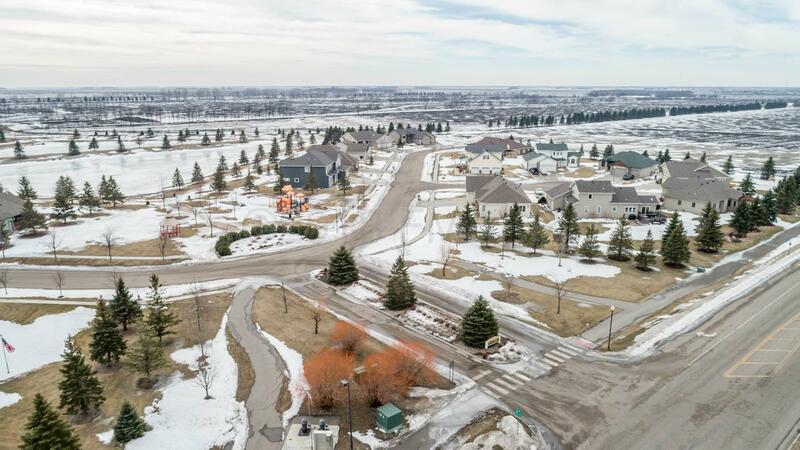 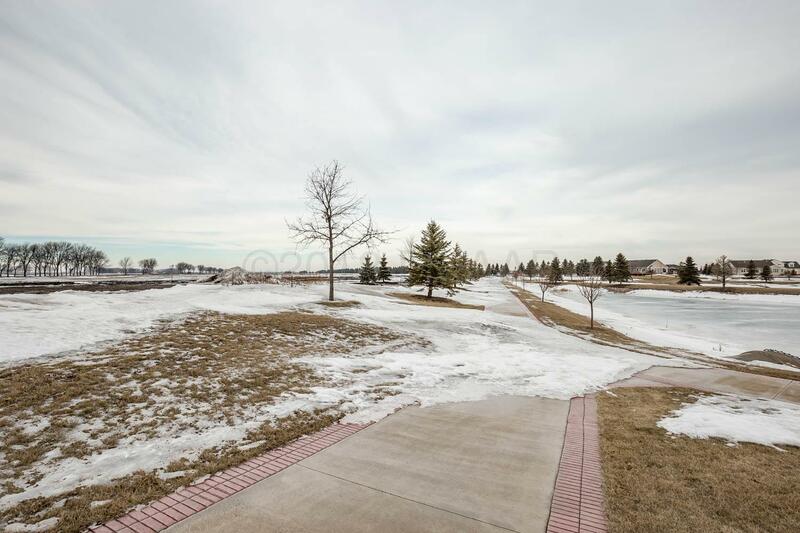 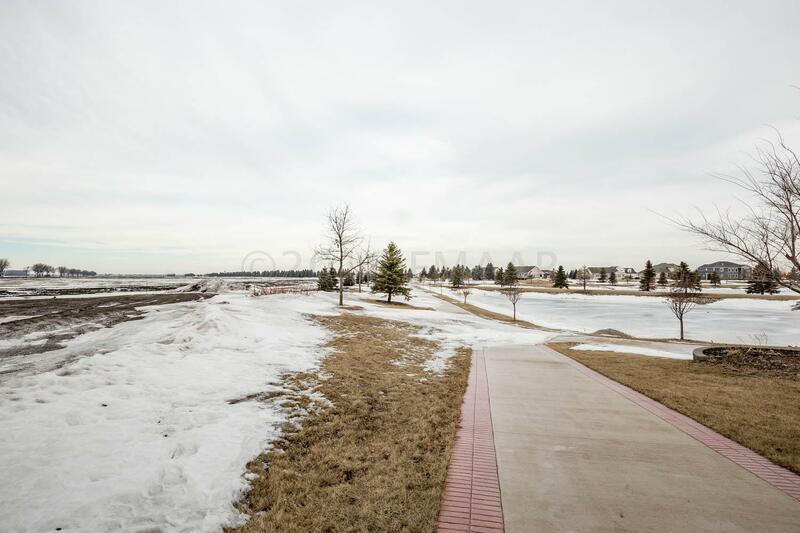 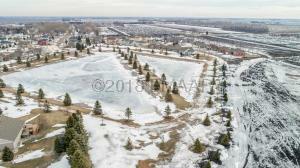 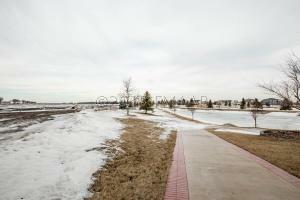 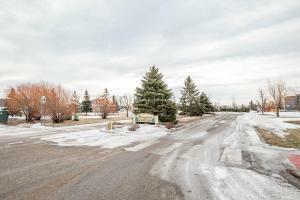 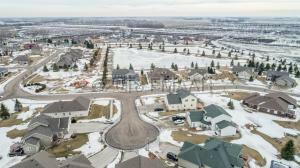 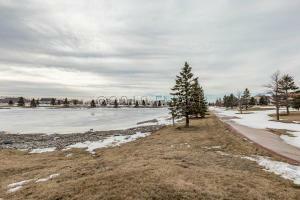 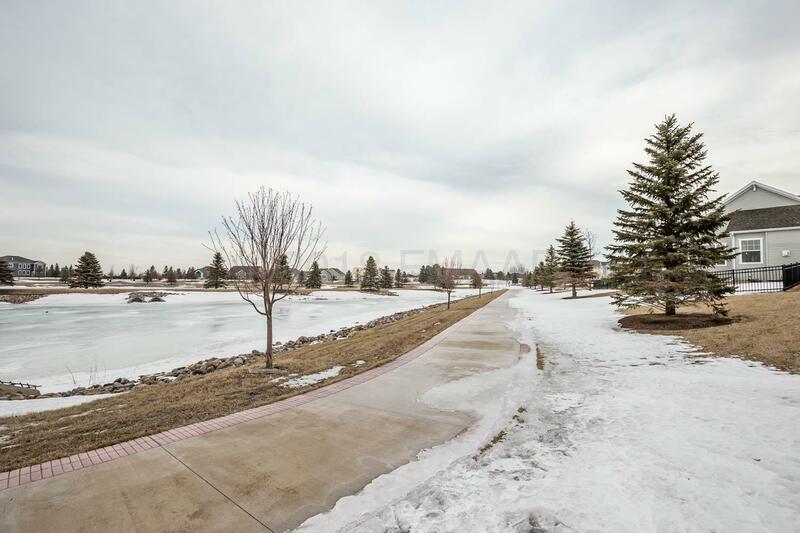 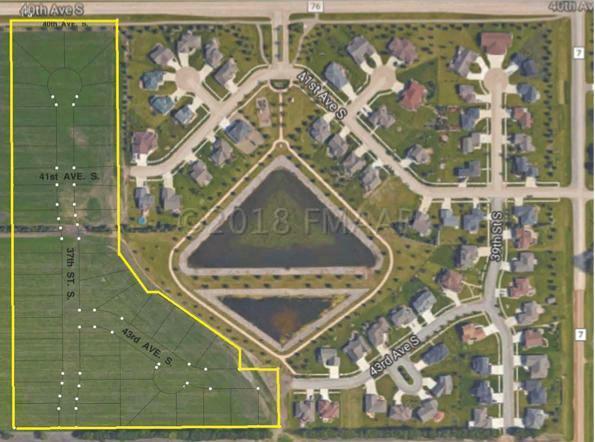 Fantastic location and beautifully designed......Developers Opportunity Knocking in Moorhead! 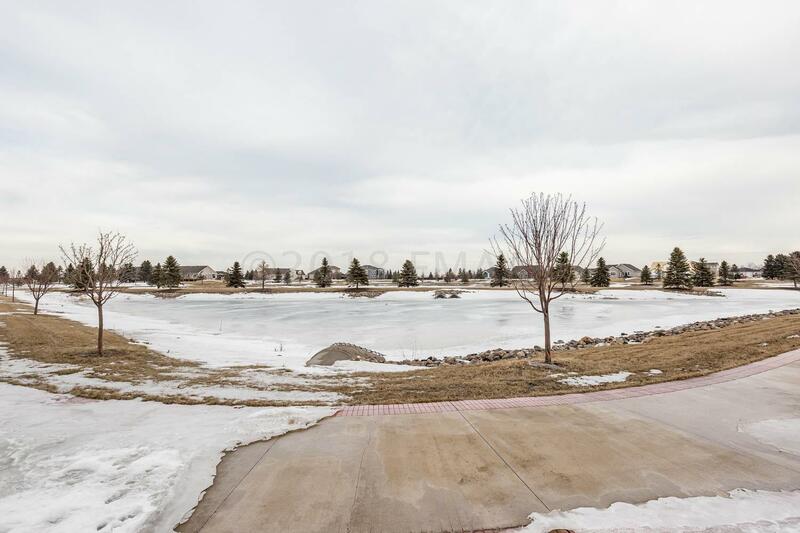 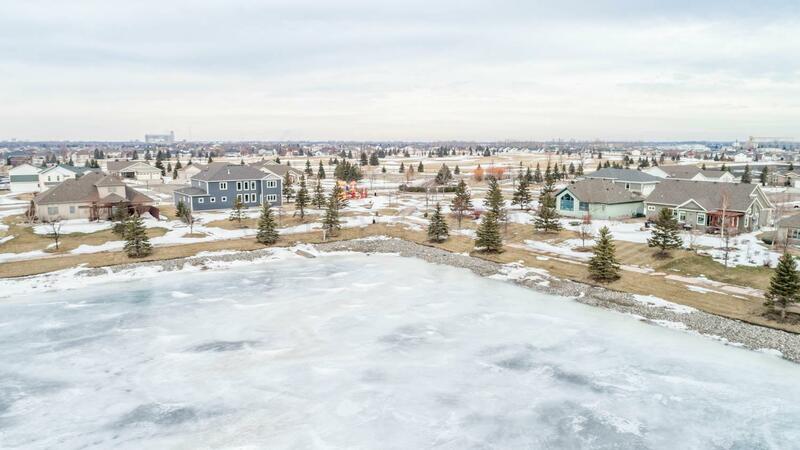 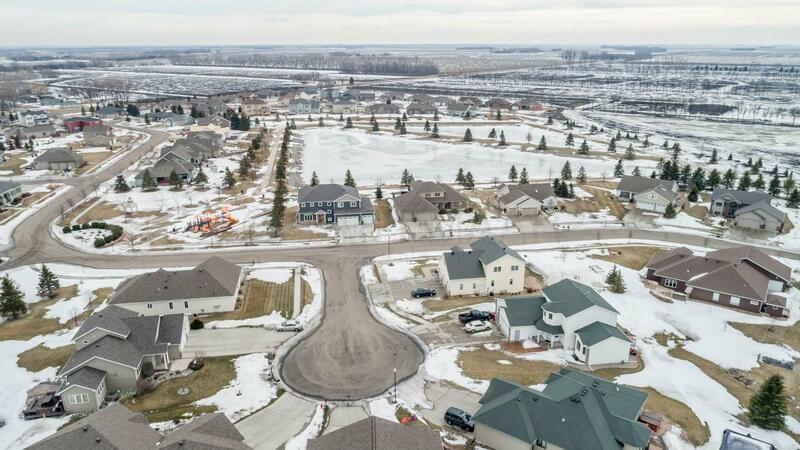 Evergreen Meadows 3rd Addition Plat consisting of 17 acres, dedicated pond & parks plus the eager public all available for an easy win win. 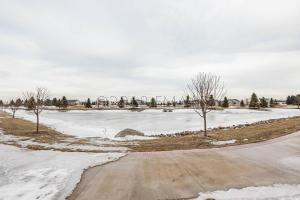 Easy access to the interstate, lakes, schools, new shopping centers and nearby Village Green Golf Course. 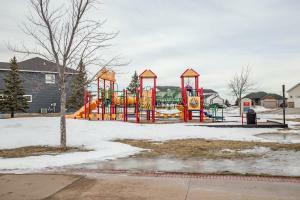 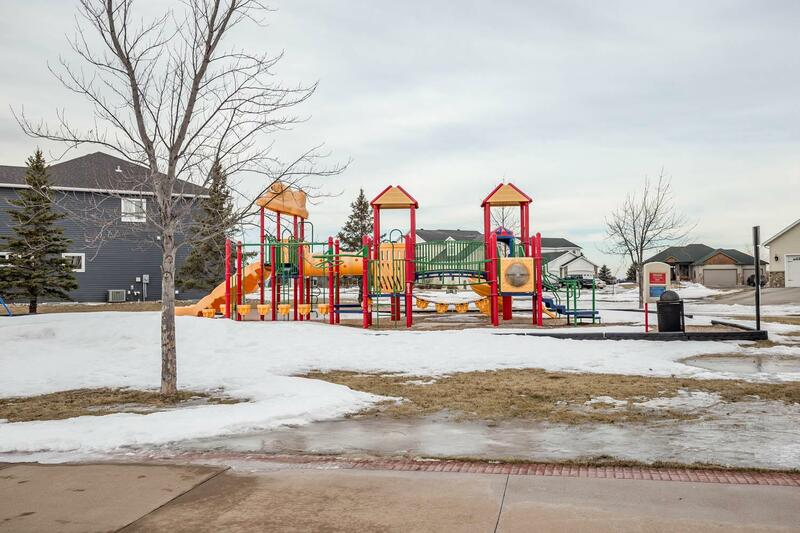 Evergreen Meadows is the perfect place to call home.